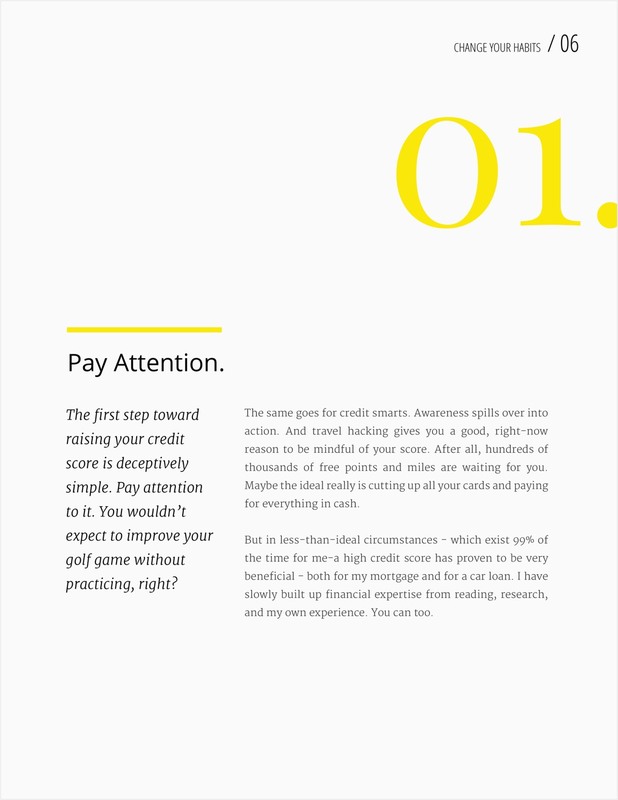 The cheatsheet for raising your score and saving thousands. “I always believed opening new cards hurt your credit score. I now know that’s false. 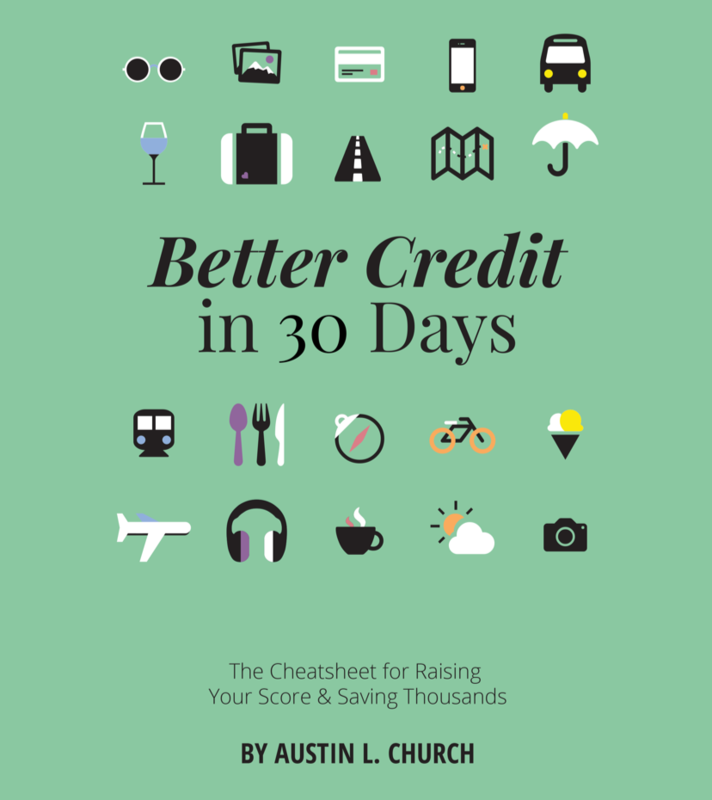 One of Austin’s most helpful tips was in regards to credit utilization accounting for 30% of your score. My score has improved!” — Brennan B. 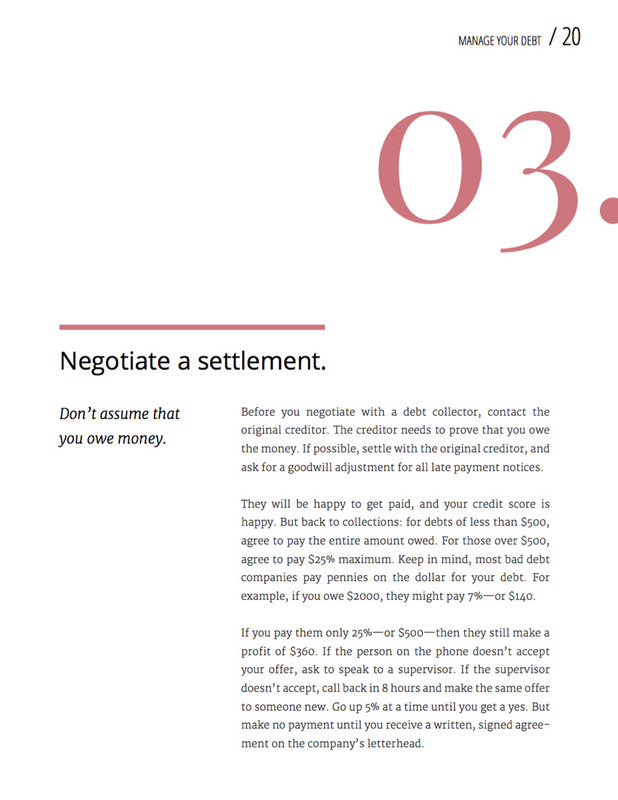 “Better Credit in 30 Days” is for beginners who don’t know much about credit (and maybe haven’t cared much before now). The guide covers basic terms and concepts with a special focus on practical tips and tangible results. 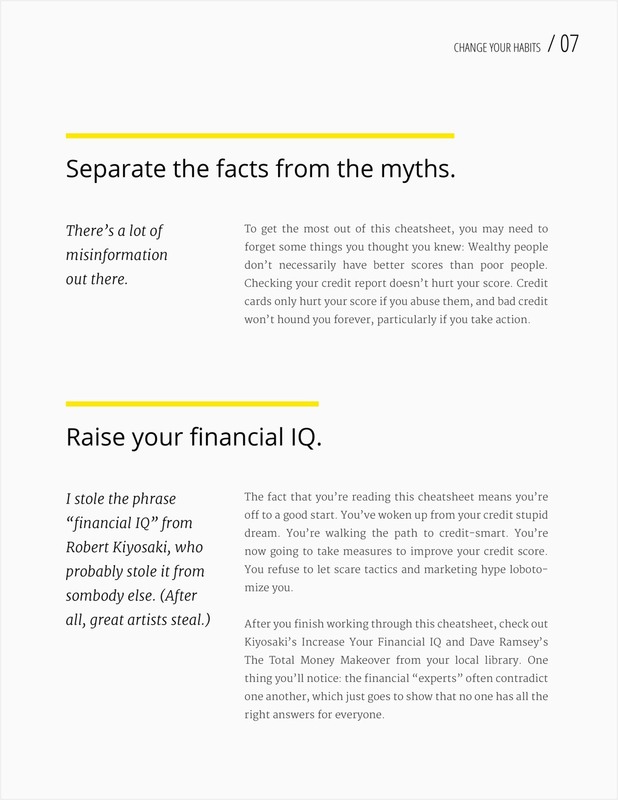 You won’t find any financial jargon in this cheatsheet. ”I may have expertise in the financial industry, but that doesn’t mean my finances are perfect. Credit is usually a mystery. I had no idea how some of these things worked. 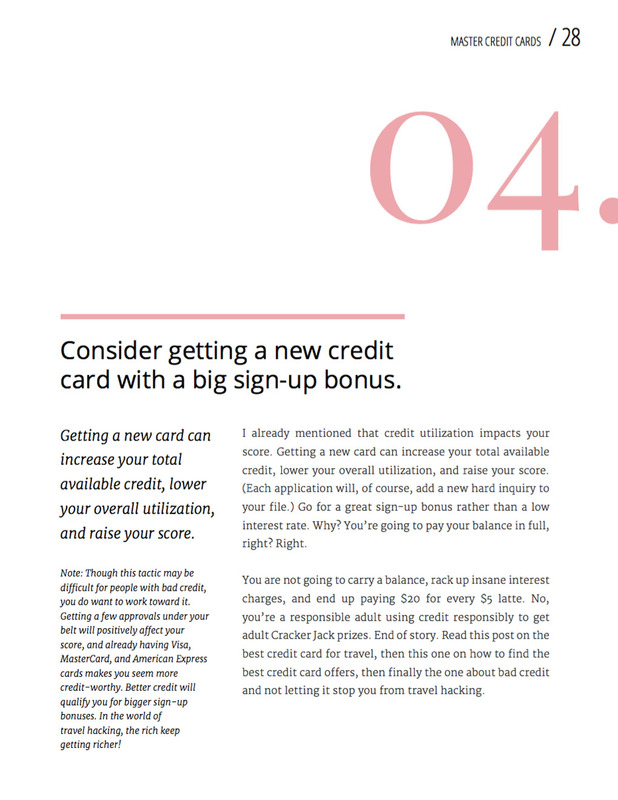 Austin’s stuff on improving my credit score made my own finances better. Read it. More importantly, DO it! I’m on my way to travel hacking my first luxury beach vacation!” – Forrest T.
Fine. Let’s do something about that. Maybe your credit is decent, but you want to boost your score to get a better rate on your mortgage. The guide can help you. Or maybe you’re a recent college grad or new to the U.S., and you’ve figured out that no credit is bad credit. 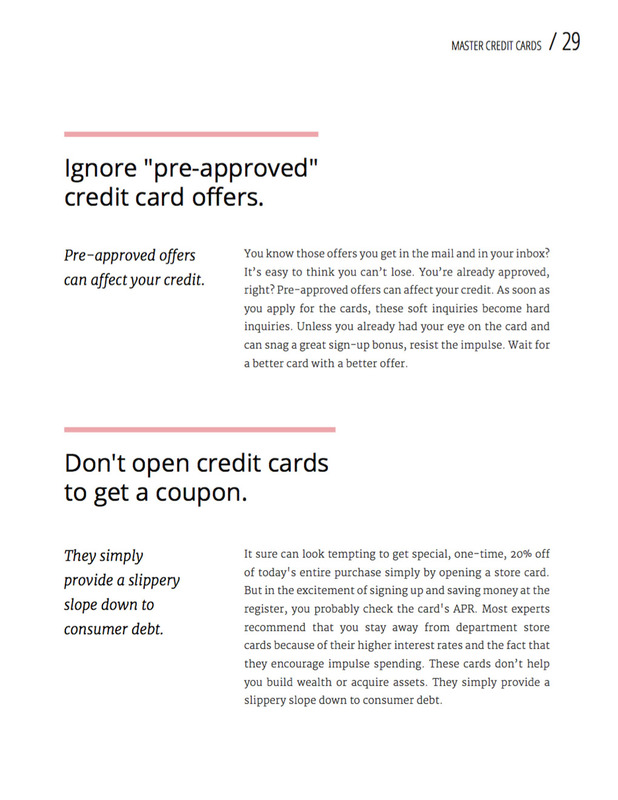 Credit cards freak you out, and to make matters worse, banks and credit reporting bureaus don’t make it clear what you should do next. The guide can help you too. 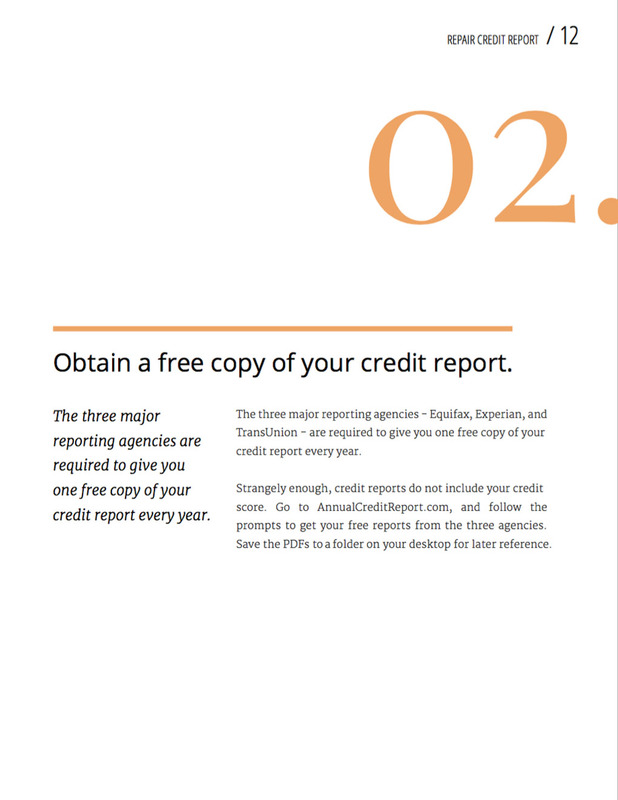 “Austin’s tips on improving credit scores and helping people use responsible credit to take advantage of free travel opportunities are advantageous on both a personal and professional level. Several family members and friends have moved overseas, so I look forward to going on adventures and creating memories that I wouldn’t otherwise be able to afford.” – Katie N.
“Better Credit in 30 Days” takes you through 64 better credit tips to help build your credit, raise your score, and save thousands. It gives you a step-by-step process that is legal, ethical, and straightforward. The guide is geared toward business owners, parents, students, and other people with crazy schedules. You’ll notice how pretty and easy-to-read it is. 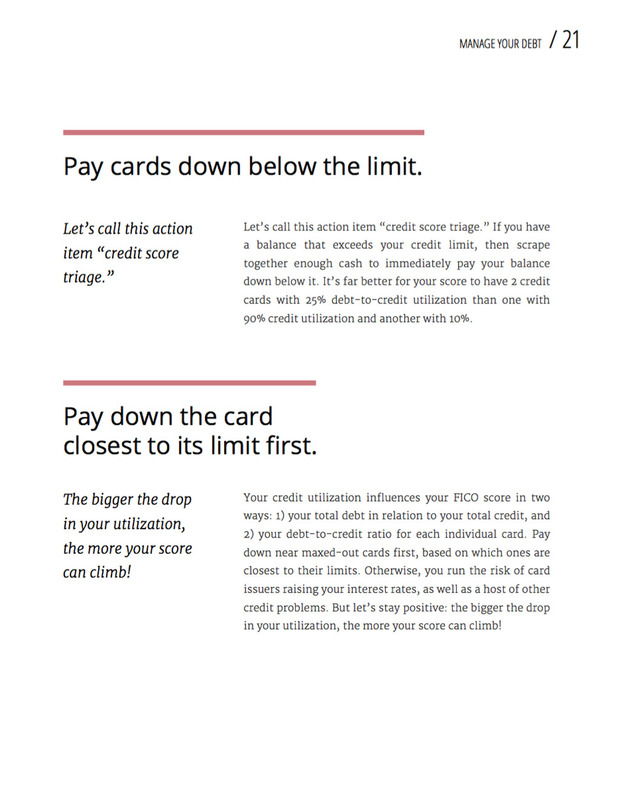 Is your credit score lower than you would like? Okay. It’s time to do something about that! 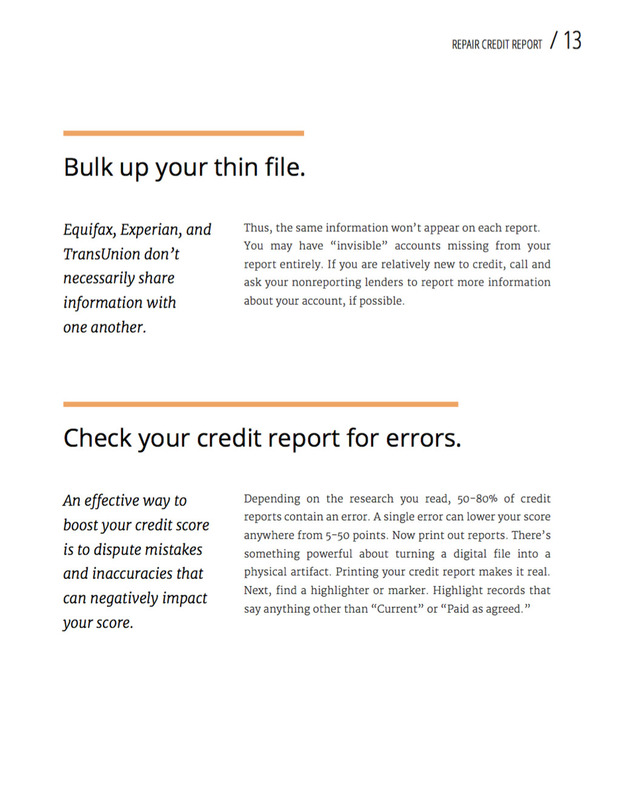 Buy the Better Credit guide, and put it to work for you.